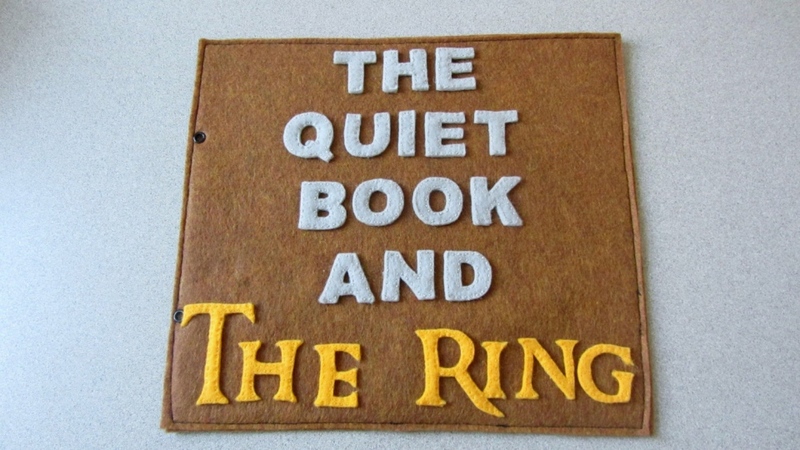 Lord of the Rings Quiet Book: One Does Not Simply Walk into SHHHHH. It’s a quiet book. 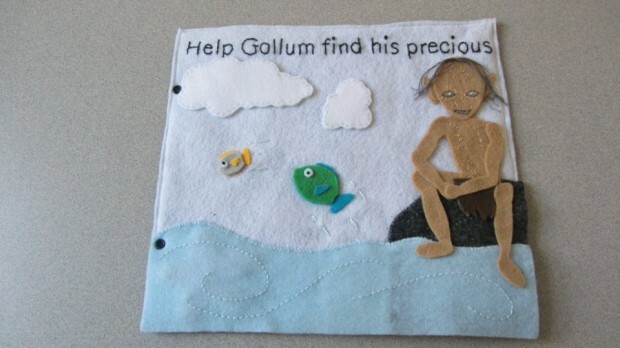 One that will start your kids’ love for The Lord of the Rings early. 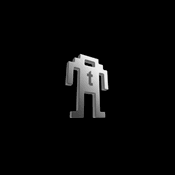 The earlier you introduce them to the classic, the sooner they can be geeks in their own right. 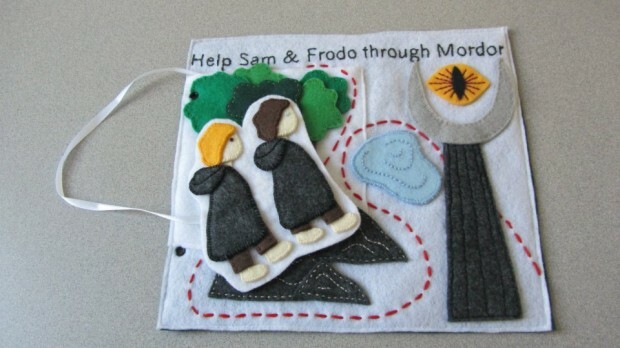 This Lord of the Rings quiet book is a perfect starting place for their growing geekiness. 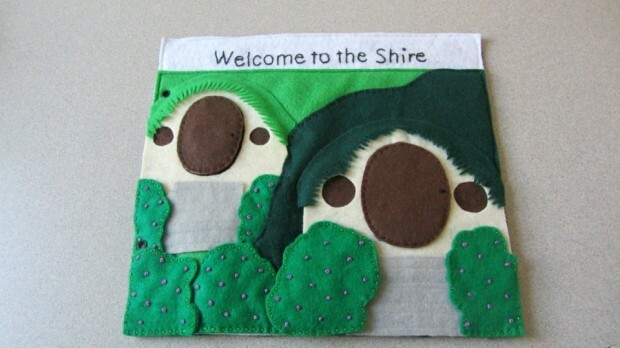 This book tells the story quietly, hence the name, with little felt figures, felt pages and even lets your kids dress up Aragorn for adventure. How cool is that? Tolkien’s book was never this interactive. 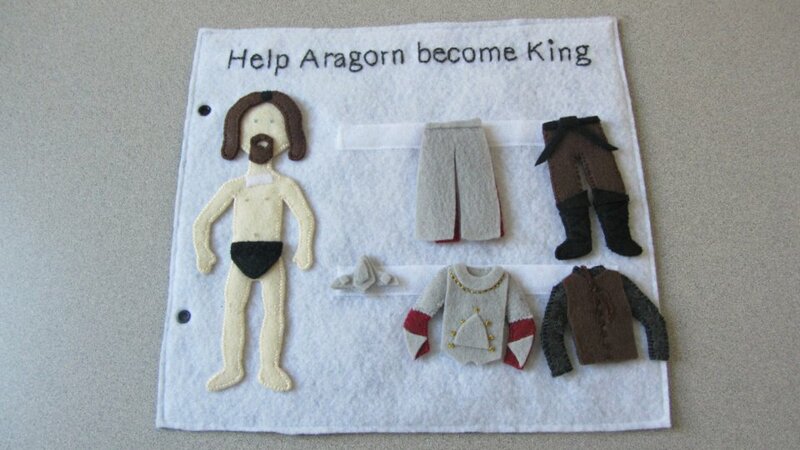 If you want to make one for your geek in training, you can download the pattern for $10(USD) and make one yourself.